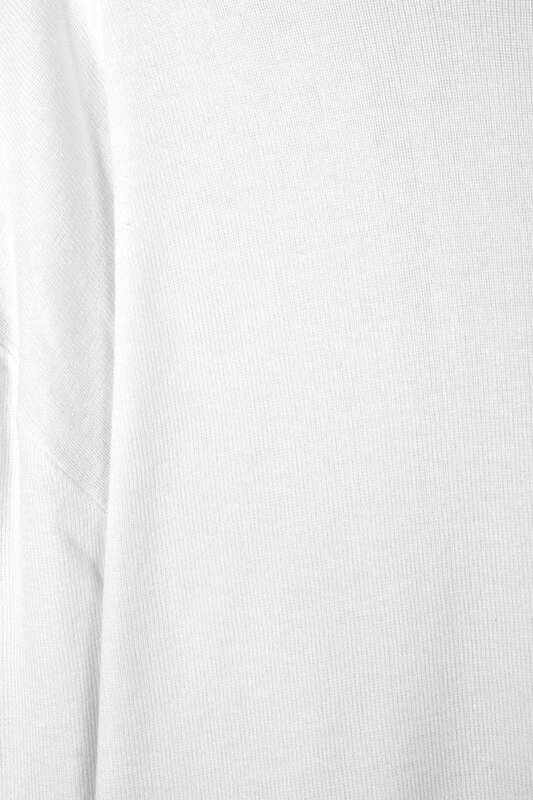 Crafted from a cotton-blend, this sweater is lightweight and ultra soft to the touch. 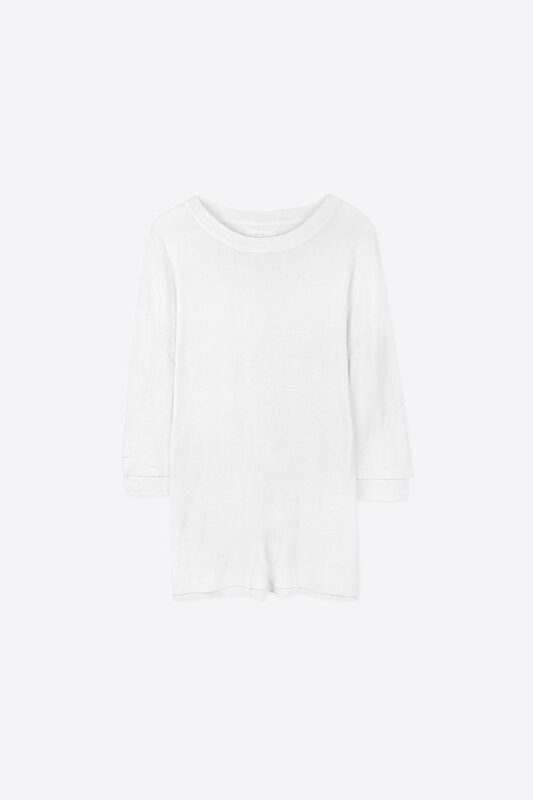 The relaxed silhouette with a subtle boatneck, uneven sleeves give detail to this minimal piece. 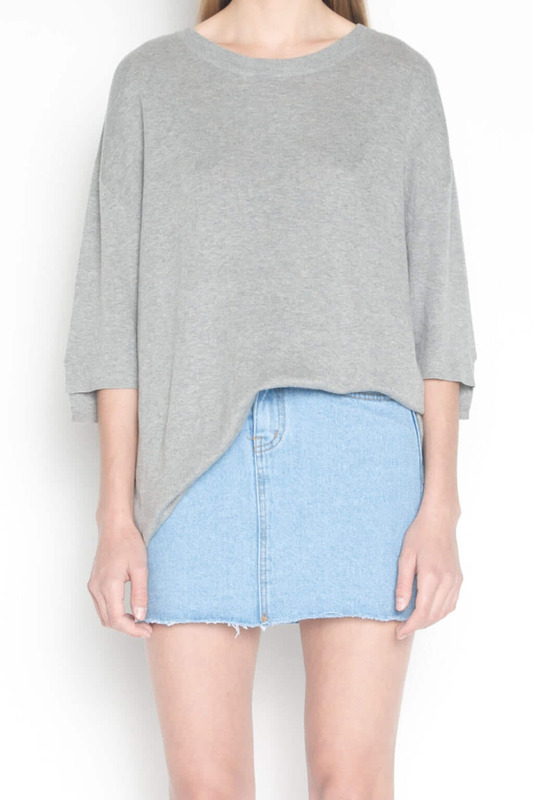 Versatile, you can style this sweater all seasons. Pair with high-waisted shorts and flat mules for an casual yet feminine look.